Speedo China (speedo.com.cn) allows you to return items within 7 days (using the date you signed the logistics company invoice as reference) for any reason, or if there is no reason. However the goods to be returned must fulfil the requirements below. This is the same for discounted and promotional products. c) Please keep the original packaging including item appendix, instruction manual, swing tags etc. so as not to affect the reselling of the product. 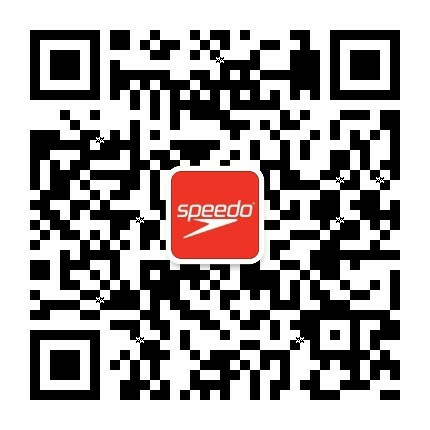 In the case of a damaged or defective item from Speedo China (speedo.com.cn), please contact our customer services team as early as possible. After inspection by our after-sales team we will replace the damaged item with a new one if it is within 90 days of purchase. Please see below for a complete list of reported quality issues that we cannot approve. a) Small threads, raw edges (the kind typically seen in apparel), colour differences due to different computer monitor settings, dispute on thickness, stray threads, feel, particulars of the apparel that are your personal and subjective opinion. b) When choosing a size you should consult the sizing chart. Customer service agents can only advise, they are not responsible for your final decision.
) Discrepancies when measuring for size are unavoidable. When returning the item please include the Speedo China invoice and fapiao/free gift (if provided). Items bought on this online store cannot be returned to physical stores; items bought in physical stores cannot be returned online. For specific circumstances please speak to customer services. 1. In the case of defective product, the consumer may be required to send photos of the product in question to the customer service department. The customer service department after inspection of the product/photos will send a Returns Form to the consumer via email. 3. The consumer should return the item along with the invoice, any complimentary gifts, any accompanying parts, and the fapiao (if provided). Please note that Speedo China cannot accept returns sent by surface mail, registered mail, or collect postage. 1. Postage fees for items returned for no reason within 7 days will be covered by the consumer. Postage fees for orders being returned that fulfil the return conditions will be covered by Speedo China. 2. For the return of defective goods, the postage fees will be covered by Speedo China. Please contact customer services to confirm the product has a quality issue before sending the product back to us. Any postage costs will be returned to the consumer in accordance with the actual cost. In the case of goods to be returned – after the product has been verified and after it has been returned to the warehouse Speedo China will execute a refund within 7 working days. The refund will be processed via the same payment method that the item was bought with. The time required for the funds to arrive in the buyers account depends on the original payment method used, we thank you for your understanding.